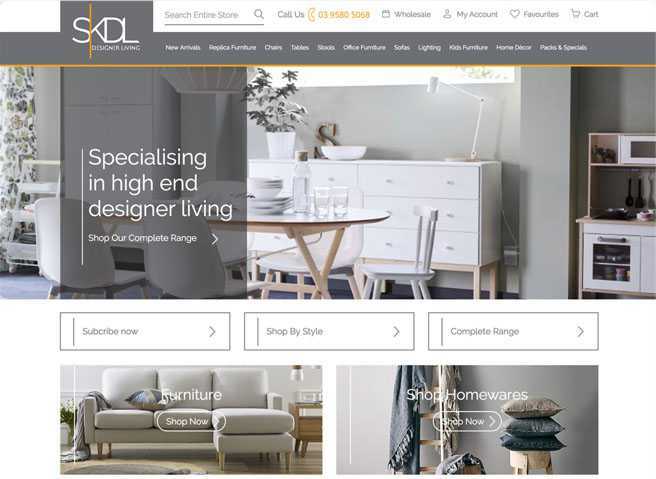 SK Designer Living was looking to create an unparalleled shopping experience where customers can easily find their furniture based on colour, designer or customer's needs. They approached Sharp Instincts to help them build their vision. 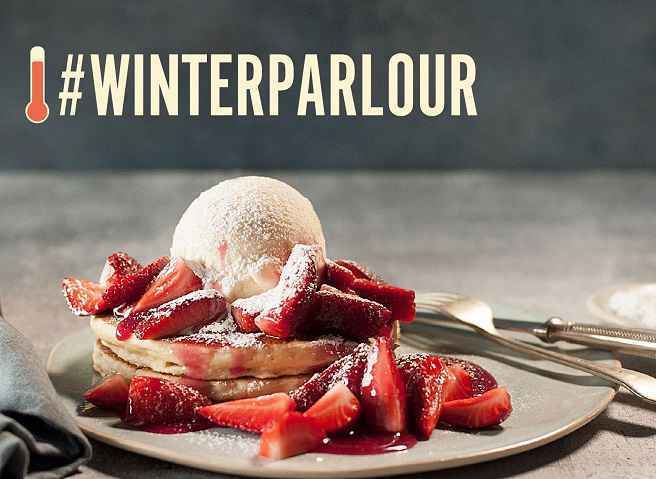 Pancake Parlour and their ever growing social media army love a competition. The #winterparlour campaign entitled subscribed members to get a special deal of the week depending on the temperature range at any given hour. Given the number of weather apps and differing exact temperatures available on the market, Pancake Parlour needed a definitive page of truth for all their fans. How did we help them? 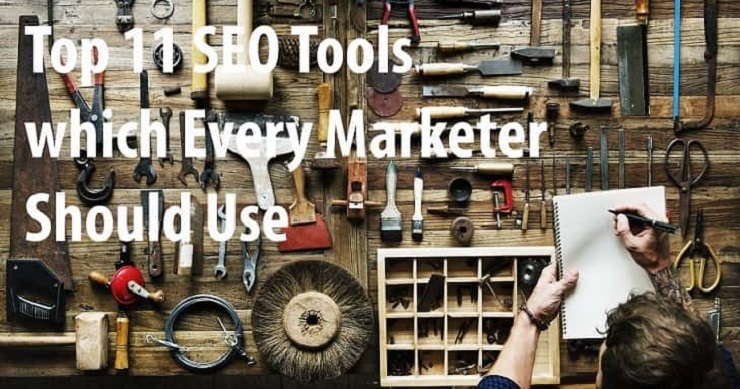 Click through and find out! Australian Made & Proud Of It! 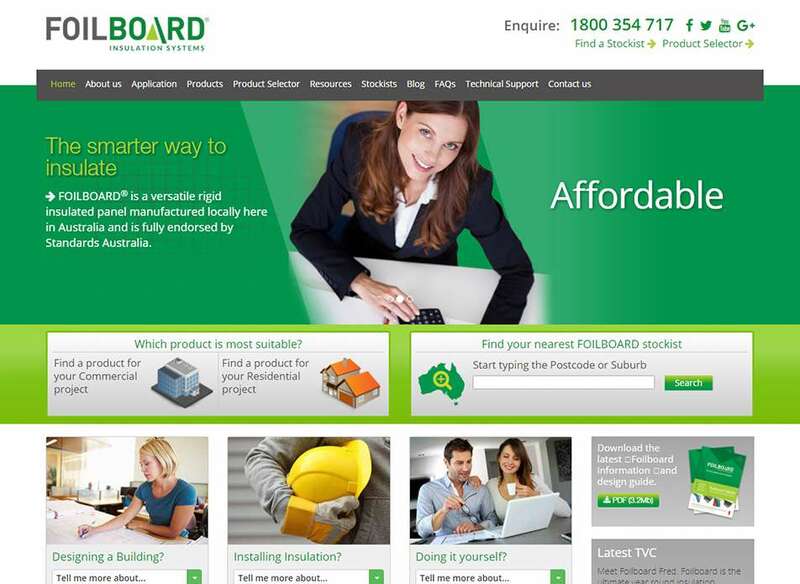 Foilboard Insulation Systems is a leading Australian owned manufacturer and supplier of energy saving and sustainable building products. 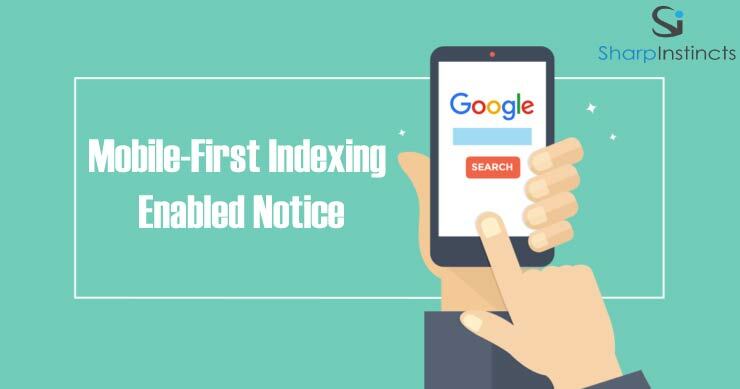 Despite their excellent reputation in the industry, the business results and online presence was were not being reflected. 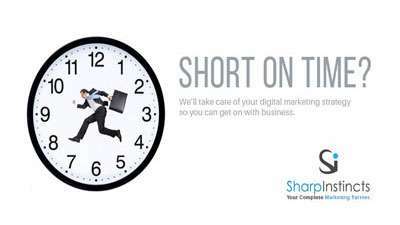 Foilboard asked Sharp Instincts to help customer's find them no matter where they are located in Australia. Dr Rudolph Linker is the premier orthodontist in the Warragul and the surrounding areas in Victoria. Unfortunately the transition towards digital meant Dr Linker's reputation and results weren't being reflected in his new patient numbers. 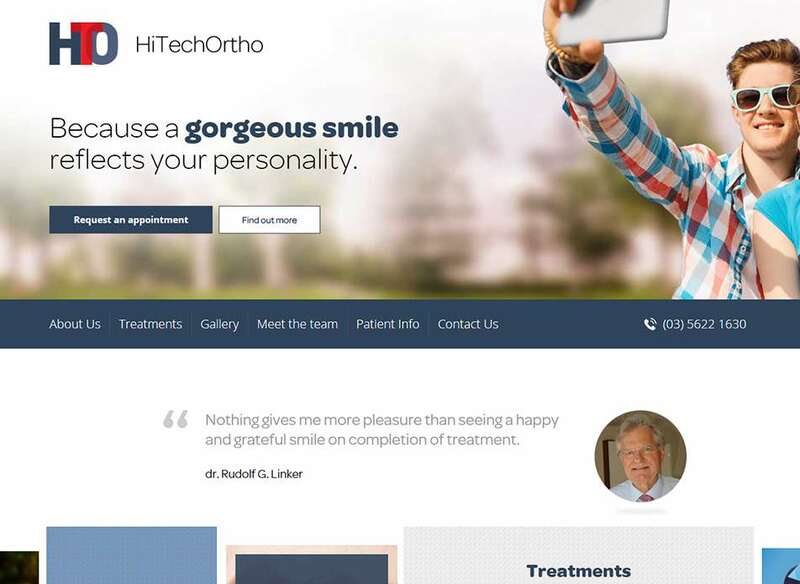 Looking to expand their customer radius and increase their digital exposure, HiTechOrtho turned to Sharp Instincts to increase the bottom line. Tip Top Blinds knows what they excel at - which is servicing the commercial and government market. 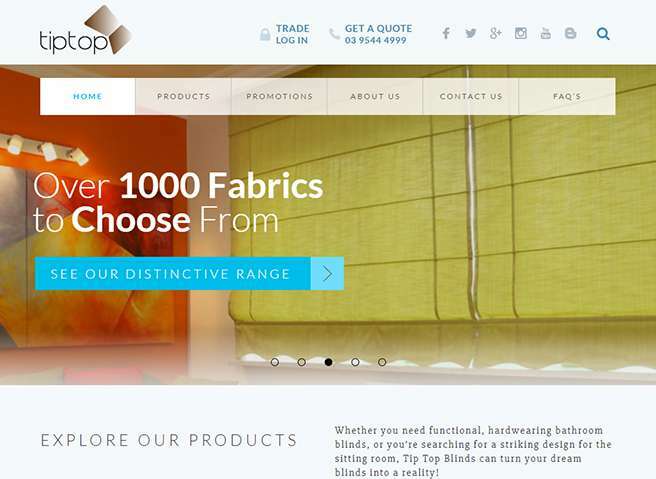 Tip Top Blinds sought the help of Sharp Instincts to build a B2B portal coupled with email automation to easily order, manage and follow up ordering. The results need to be seen to be believed! Anco Turf is a well established brand that is a market leader in turf. 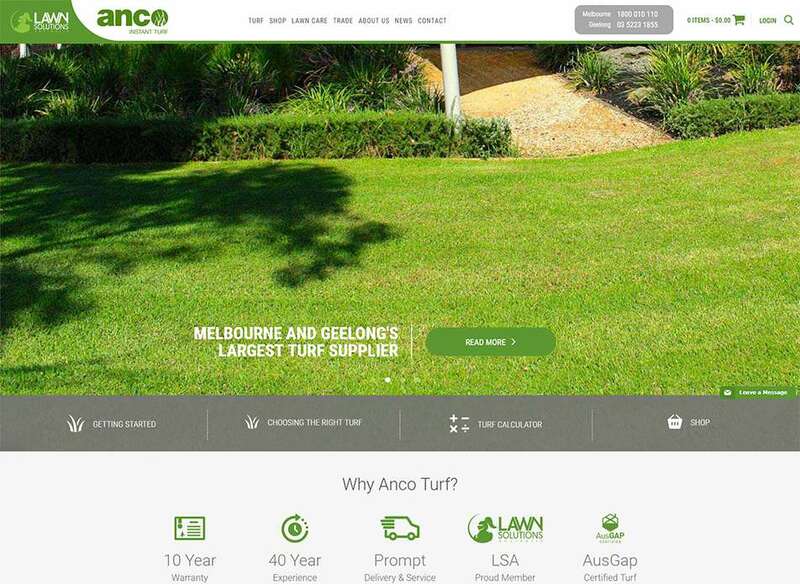 Anco Turf were looking to leverage their brand and create an online experience that would revolutionise how people buy turf in Australia. Sharp Instincts took to the task by creating a website that allows you to not only calculate how much turf you may require but also providing a seamless customer experience. 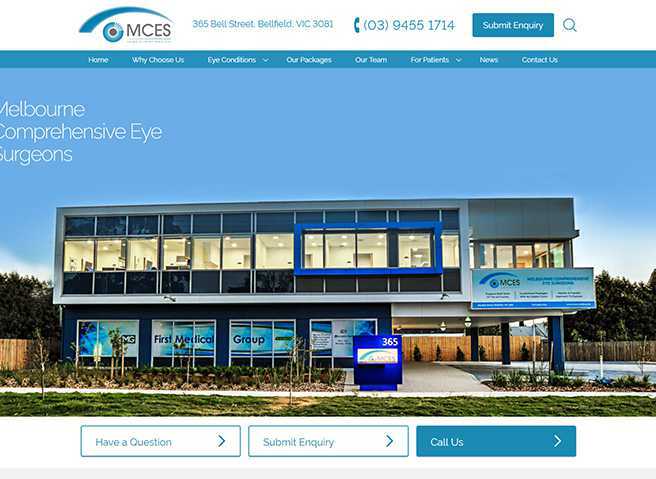 Melbourne Comprehensive Eye Surgeons is world leading purpose built facility that was focusing on the latest high tech diagnostic equipment for the local community at an affordable price. MCES were looking help to grow within their community as well as get found in an increasingly crowded environment.